The reason Berkshire Hathaway become such as large and successful company is its ability to be patient. They hold on to companies for not just years, but decades. They give these companies time to grow on their own and show what they are worth. Just imagine what the world would be like if they did not have such large hold of the company known as apple. Apple is a company that would not have gone far without its amazing leadership, but also without Berkshire Hathaway standing behind them even when they were at their weakest. They are one of the biggest companies in the technology sector now. It can pay off big to be patient. Because of the large amount of investable income that Berkshire Hathaway requires its company to maintain, it means that should another economic downturn happen, as with the 2008 recession, they will have no trouble weathering the shift and neither will your portfolio. They will also have the buying power readily available to buy up any struggling yet salvageable companies. That is how Bank of America joined the Berkshire Hathaway stock portfolio. They were bought during the financial downturn in 2008. The company does have its own set of risks for future investors. The biggest one is when Warren Buffett dies. At 89, the icon is still going strong, but there will be shifts once he does die. The other shift and possible problem for investors are his chose successors, Ted Weschler, and Todd Combs. Both men are extremely talented and know their business as well as Mr. Buffett, but as with any dynasty ending, there will be bumps until the two, who already control much of the company, full shoulder the enormous burden or running one of the most power full companies ever. They both have outstanding records and have both proven their worth over time, but whichever one takes over as the head man will have very big shoes to fill. What the United States economy and the world economy will do will also have an impact on how this company will run in the future. There are certain liquidity requirements that United States companies need to meet for regulations by the government. This unique company could be required to submit to oversight by the Federal Reserve. It would mean additional capital restrictions and regulations. Those requirements may make future growth difficult and the profitability of the company more restricted. These are just some of the issues this asset is facing in the future. What will keep Berkshire a strong company into the future will be the insurance sector. Many of its assets are coming from its own financial activities. Though affording the A shares are out of reach for most mortals, the rest of us are also to add their Tesla and Netflix. Neither of those two companies is looking to shrink in the future. In fact, they are projected to grow with the changes in the entertainment markets and the rise in all electric cars. Those B shares are more affordable and the company futures look just as bright. Also, a lot of the Berkshire Hathaway A shares were not incredible companies when they were just beginning either. Tesla and Netflix may be young, but they have just as much of a chance of making it to the A shares as other companies. Only time and patience will tell. 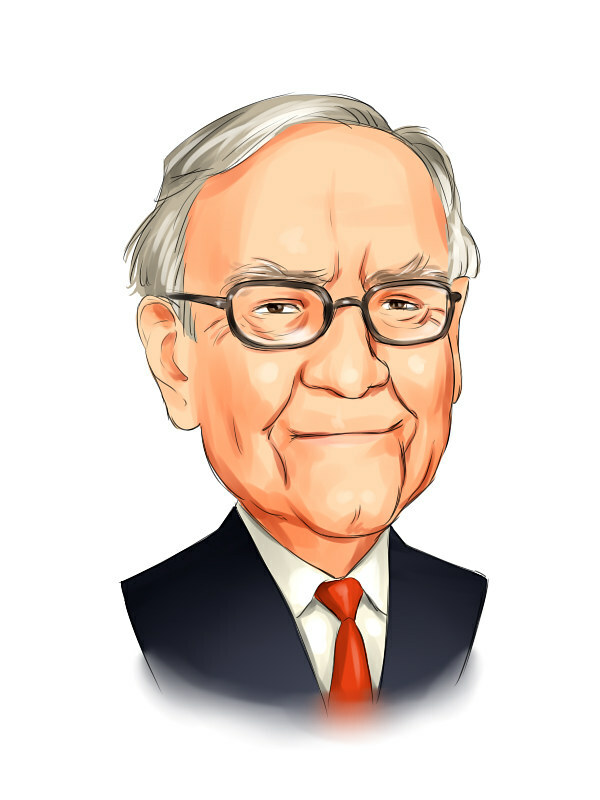 Why should you invest in Berkshire Hathaway? Their future stability and the number of companies that they select as future assets is why. They have the right eye for seeing the future potential of the little guys just starting out. With years of experience behind them and a large financial cushion to fall back on, they are a company to watch and invest your money in. They are projected to have a good future. They are carrying many companies that are already huge assets to this country as well as a stock portfolio. They are to be watched because the companies they choose to become winners.